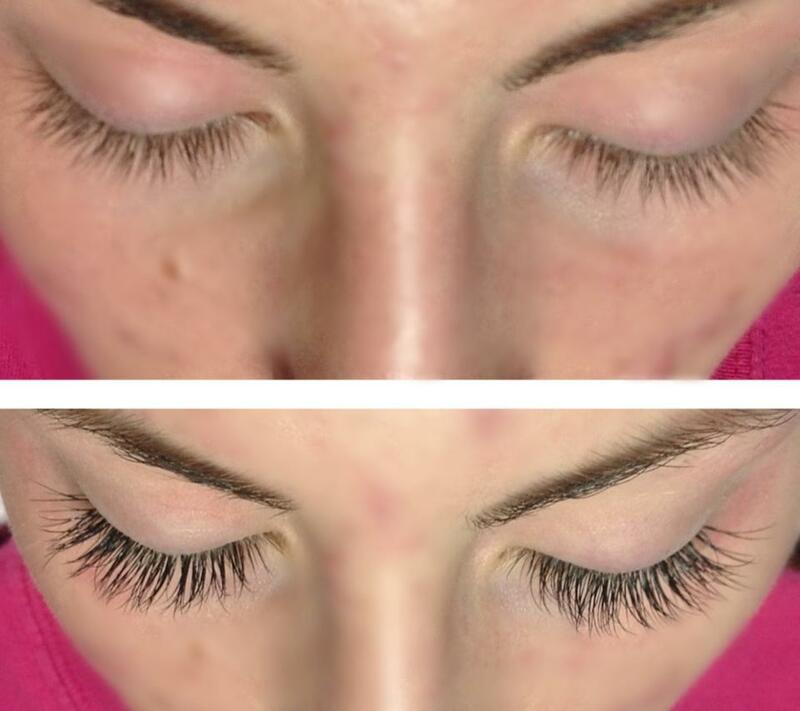 Enjoy the benefits of Eyelash Extensions with little or no need to adjust your lifestyle. You can swim, shower, exercise and sleep worry free. Perfect for your special occasions or simply for day to day wear. 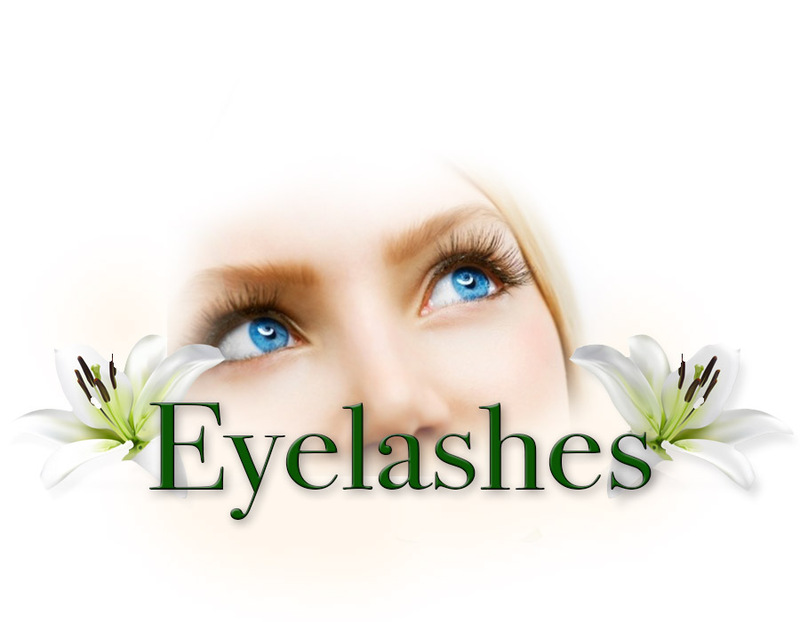 Enjoy the benefits of Eyelash Extensions with little or no need to adjust your lifestyle. You can swim, shower, exercise and sleep worry free. Perfect for special occasions or simply for day to day wear. You will love your new vibrant, long and luscious lashes. 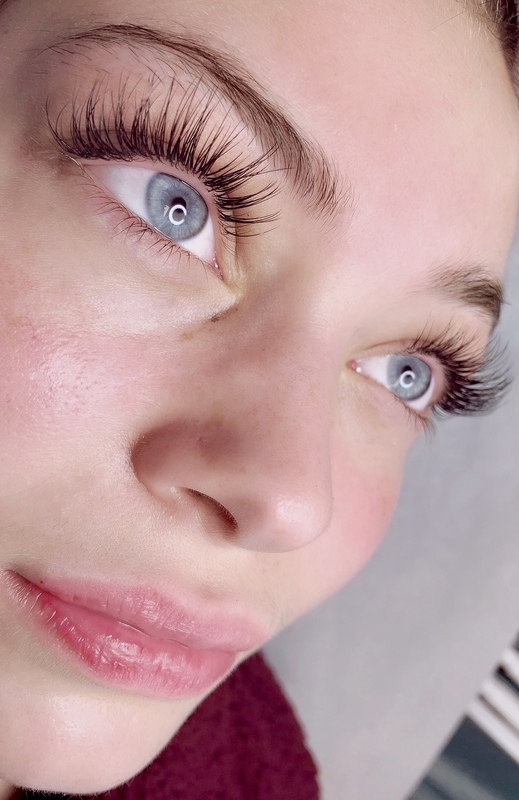 Eyelash Extensions can be seen on top models and celebrities on the Red Carpet, in films, in print, and on television. So completely natural looking, you may never know just who has them on! You too can have the same brand of eyelash extensions that all of Hollywood is talking about! From hair to make-up to nails, women have always sought to enhance their beauty. 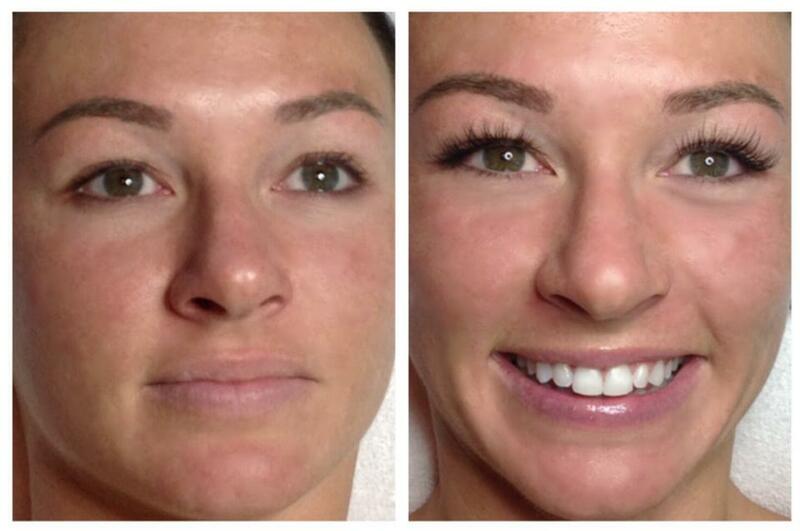 Click here to view before and after pictures of VIVO’s actual eyelash extension clients. How do I care for my eyelash extensions? You can enjoy these lashes with little or no need to adjust your lifestyle. They are resistant to water, sweat and tears. Swim, shower and exercise worry free. Ask your eyelash extension professional for an after-care guide. 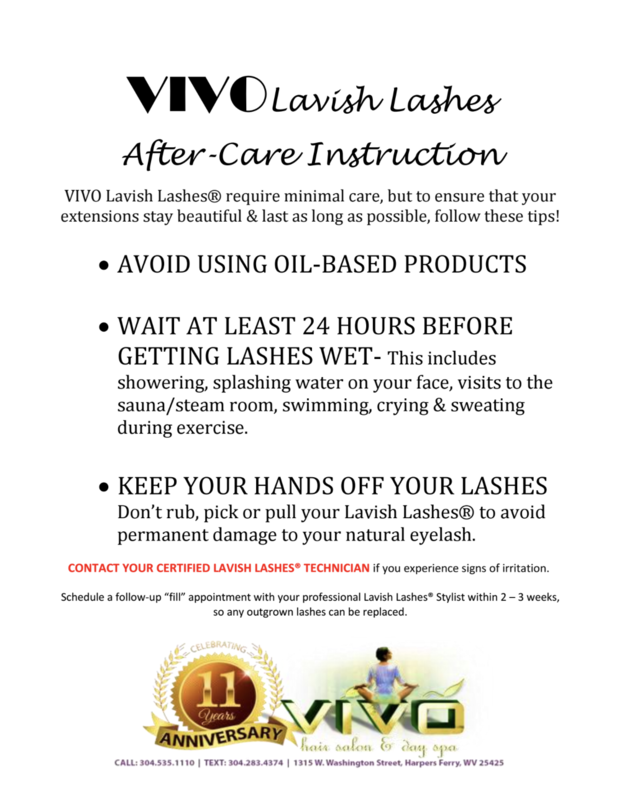 About VIVO Eyelash Extensions… We’re proud to be the first Certified Lavish Lashes™ Specialist in WV! 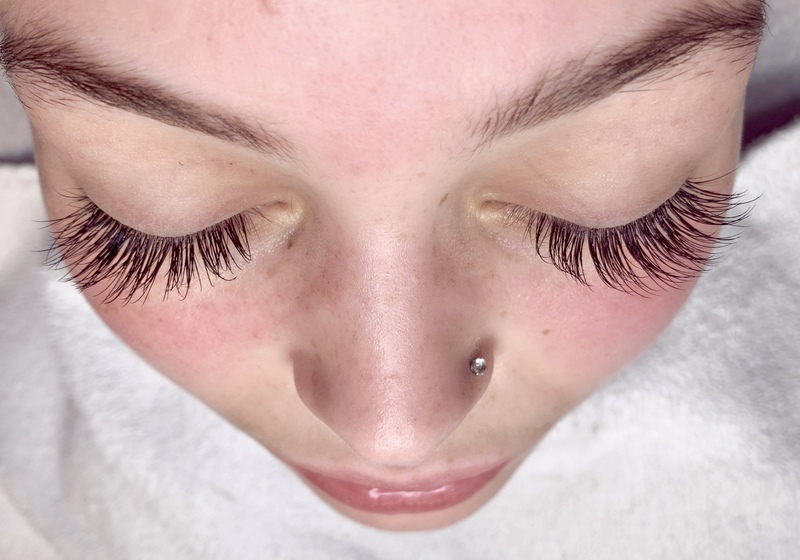 VIVO eyelash extensions now offer you the opportunity to extend your beauty and enhance your look. After 4th week, a new FULL SET is required. Depends on client’s maintenance, we recommend every 2 weeks fill for a fuller look. New set recommended every 4-5 months to protect your natural lashes. 50% deposit is required at time of booking for a Full Set! Lavish Lashes™ are revolutionary new products that lengthen and thicken eyelashes. They are applied to individual eyelashes, one eyelash extension at a time. The result is a set of long, luscious yet natural appearing eyelashes. 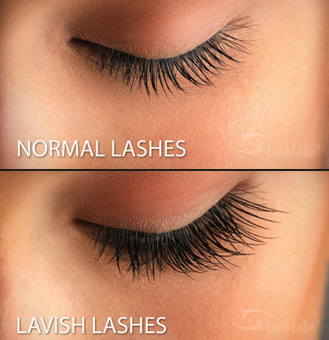 Lavish Lashes™ eyelash extensions are perfect for special occasions as well as everyday wear. They look & feel completely real. 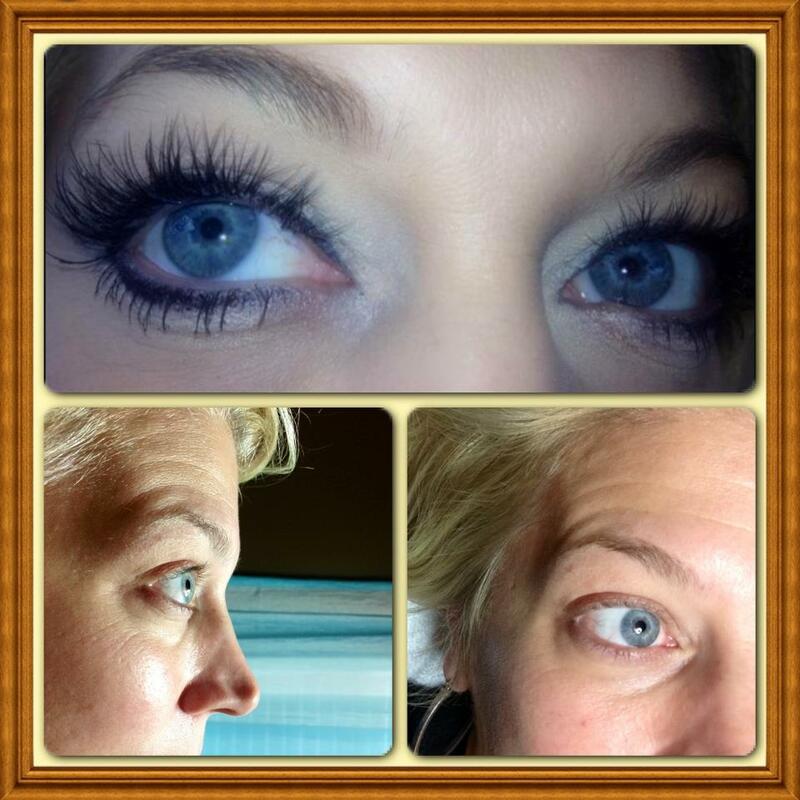 To learn more about Lavish Lashes, click here. 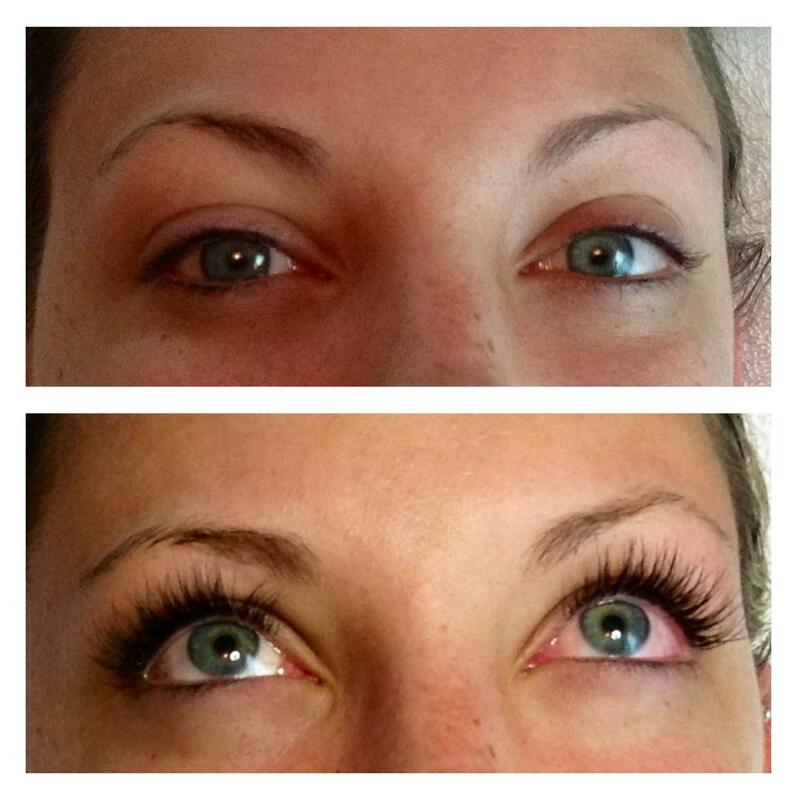 VIVO’s Eyelash Extension Gallery – Click here for more incredible before and after pictures.